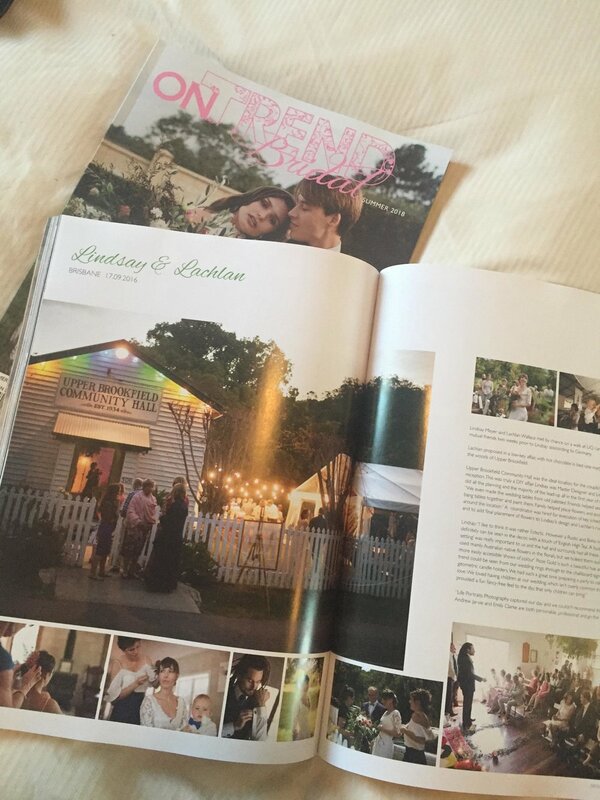 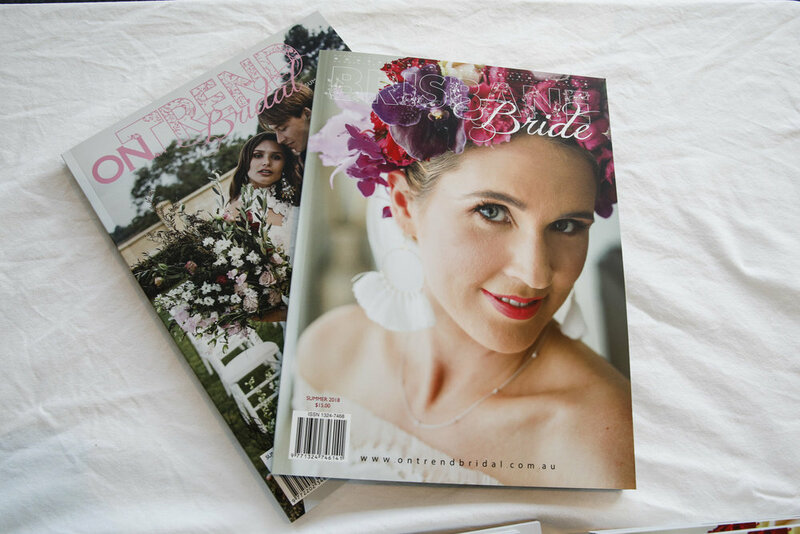 We have been lucky enough to work with the team at BRISBANE BRIDE Magazine & ONTREND BRIDAL on some of their styled wedding photoshoots as well as being featuring in their real weddings section of their magazines. 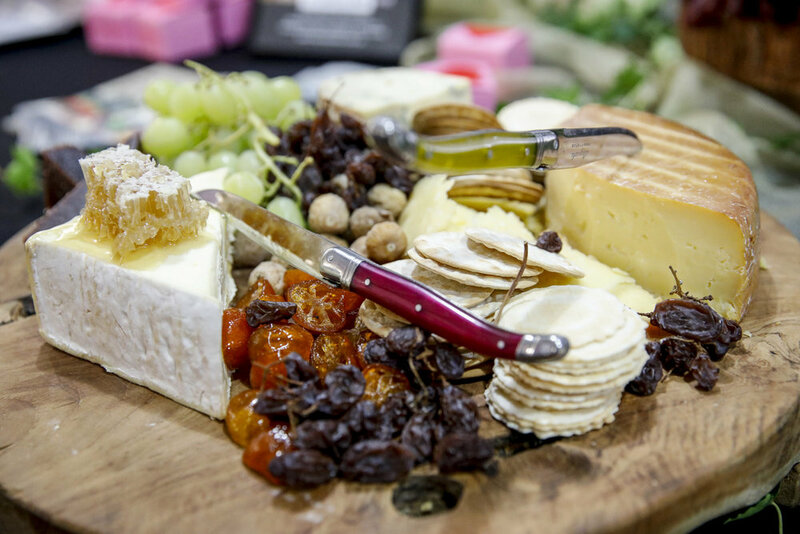 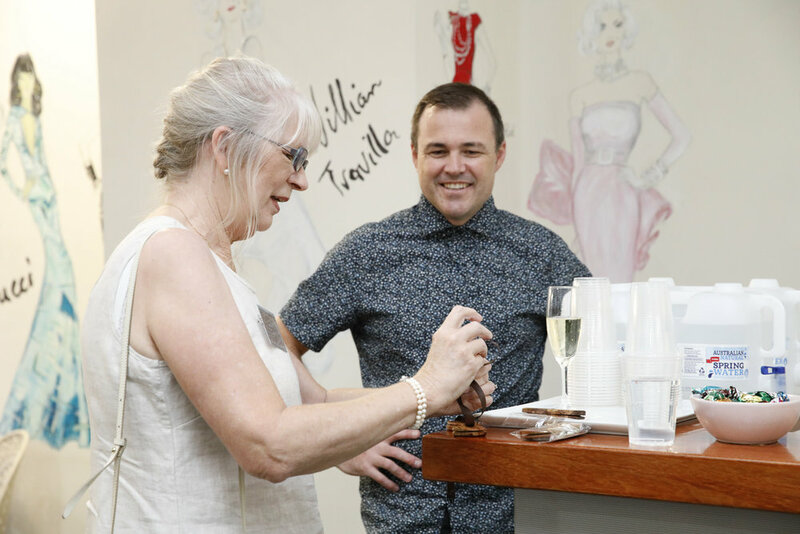 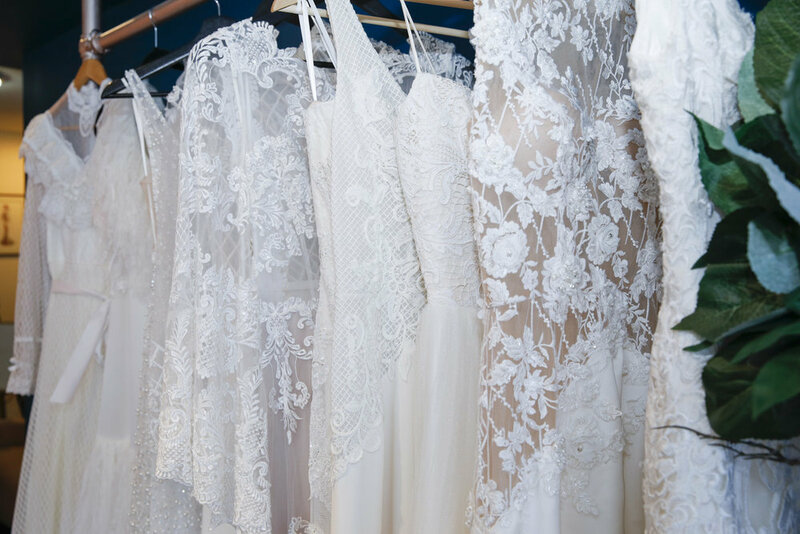 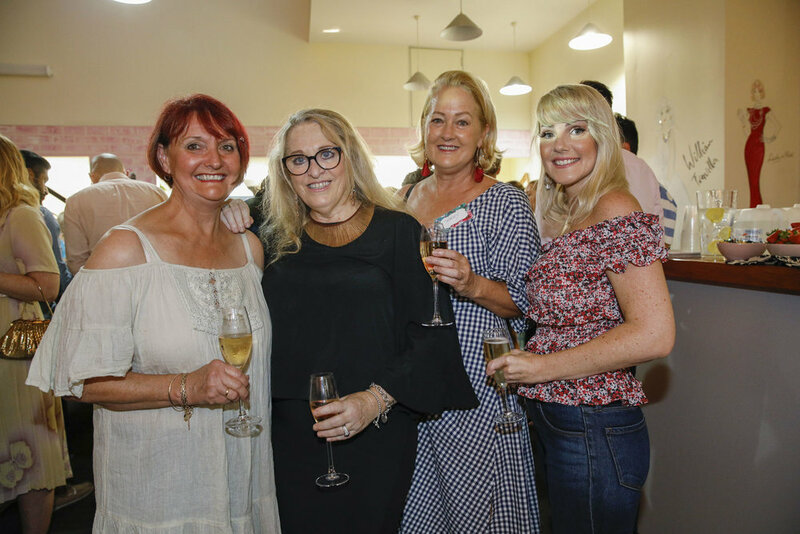 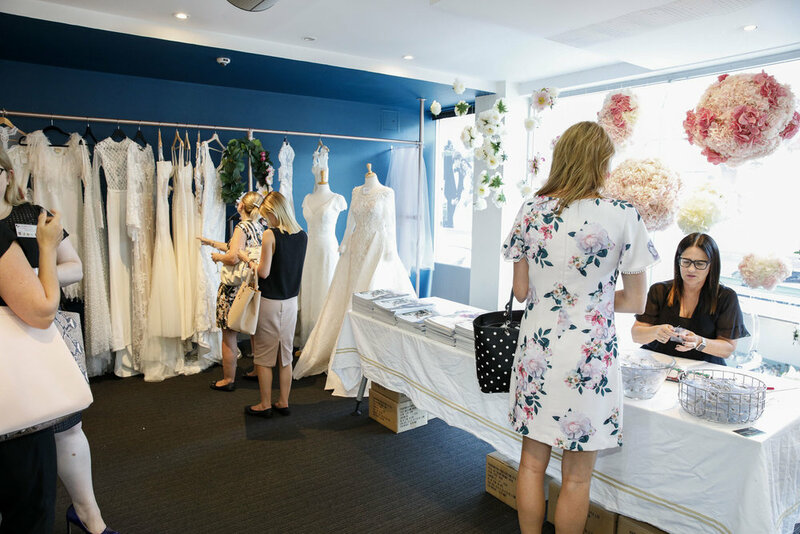 The Summer 2018 editions of ONTREND BRIDAL and BRISBANE BRIDE Magazine came out in newsagents from 8 February, so what better way to celebrate than with a get together and networking event with all those involved. 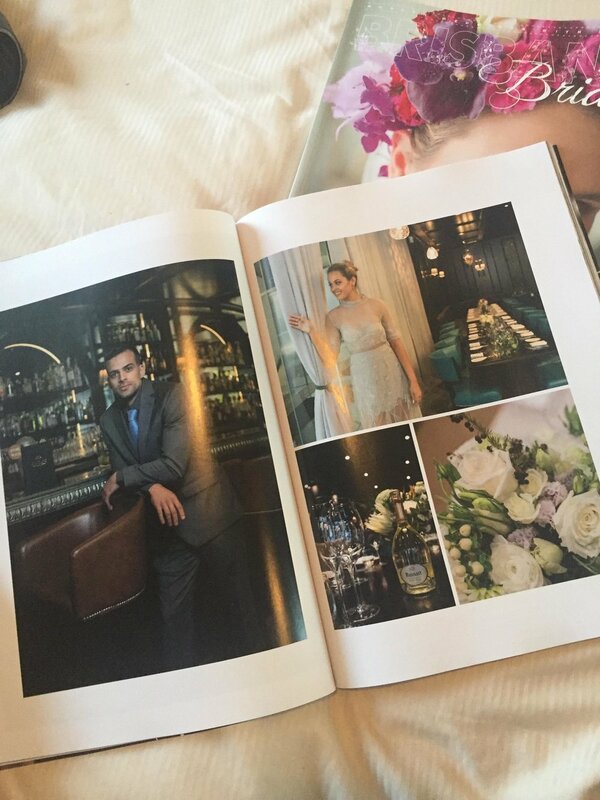 Being featured in both magazines and getting to work with the team on these amazing styled shoots, we couldn't pass up the opportunity to enjoy the event and take some snaps! 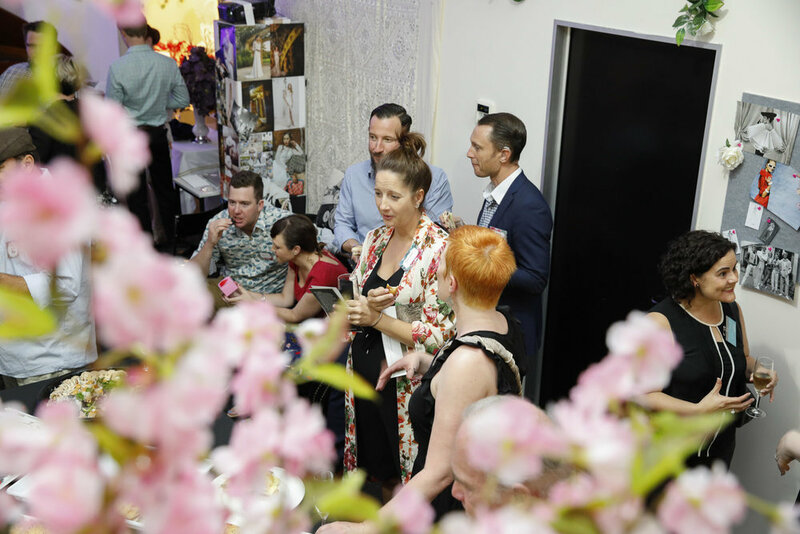 Check out Life Portraits' feature HERE and see some BTS images of the feature and the event below.